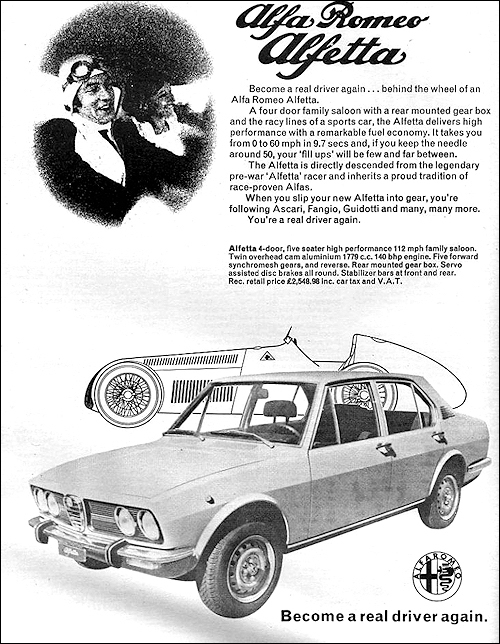 The new Alfasud SE is a better equipped version of the standard saloon. 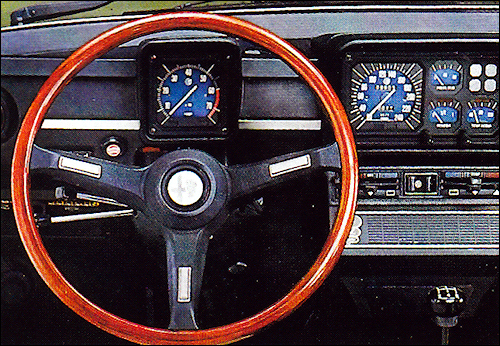 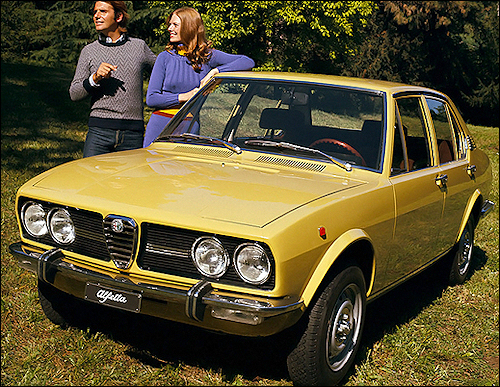 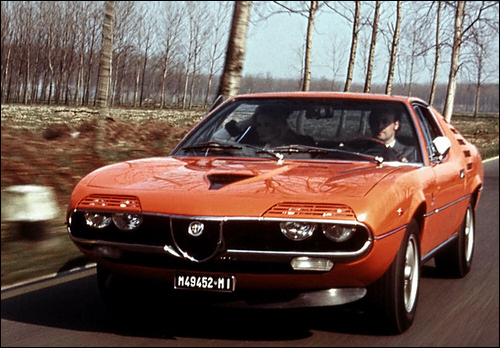 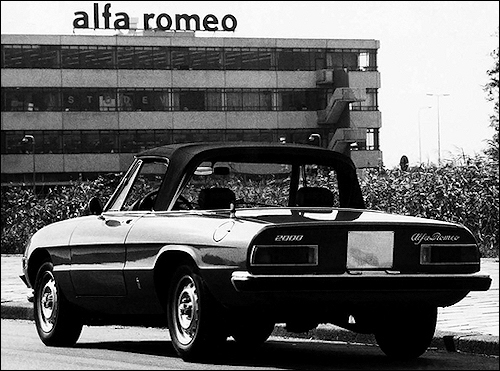 The Giulia Super range was re-released in 1974 as the Nuova Super range, including the Giulia Nuova Super 1300 and 1600. 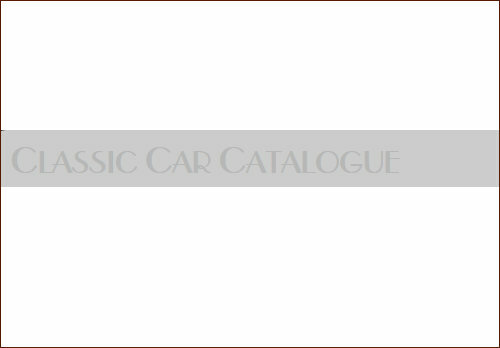 Those new models features a new black plastic front grille and a flat boot lid without the characteristic centre spine. 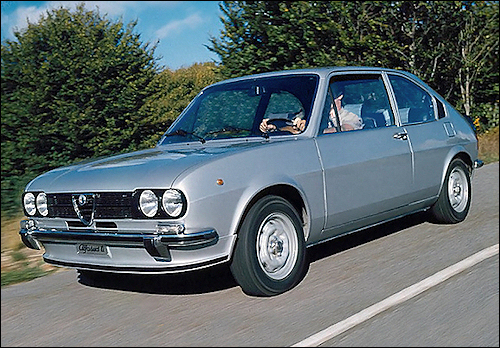 Otherwise the cars differes little from their Giulia Super predecessors. 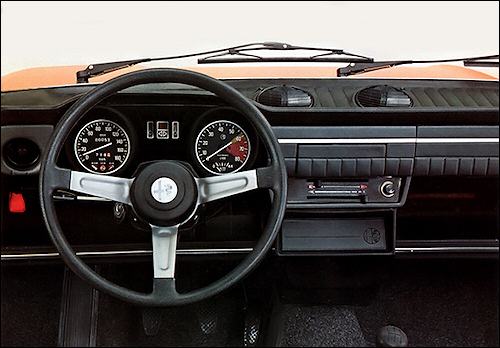 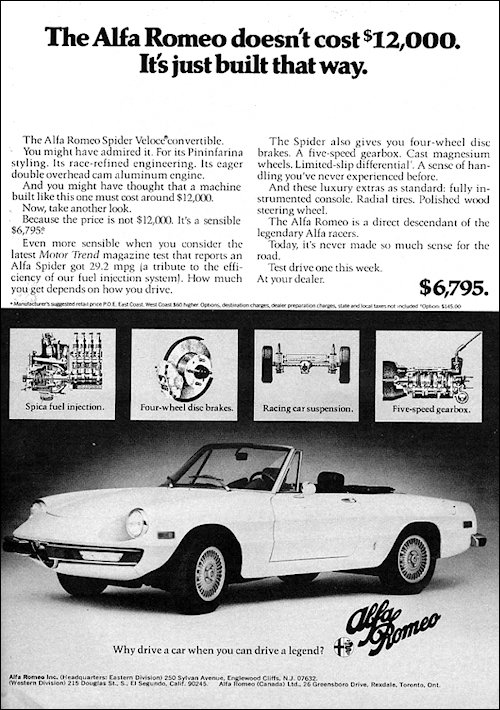 The 1300 and 2000 cars were modified in 1974 and 1975 respectively to include two small seats behind the front seats, becoming a "two plus two" four seater. 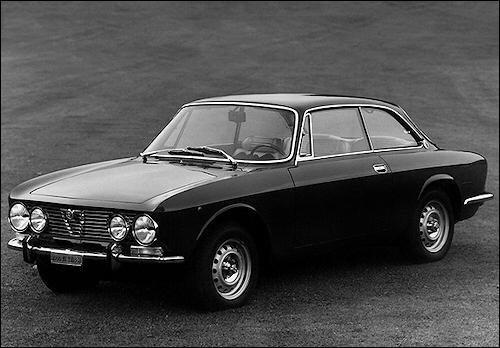 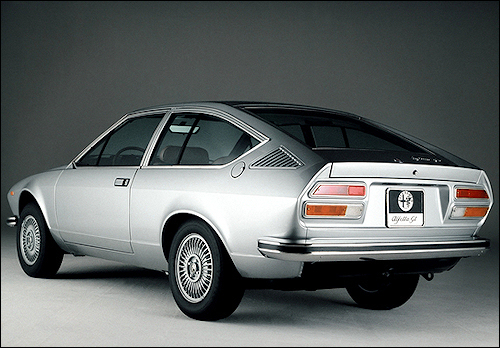 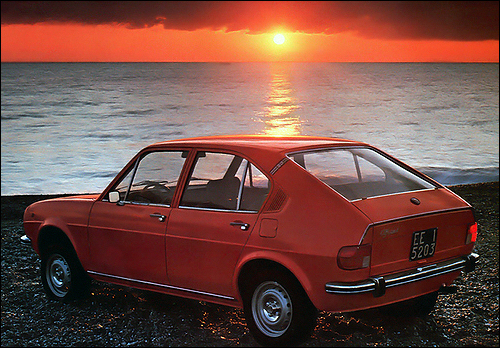 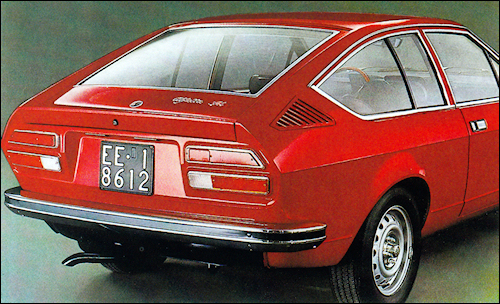 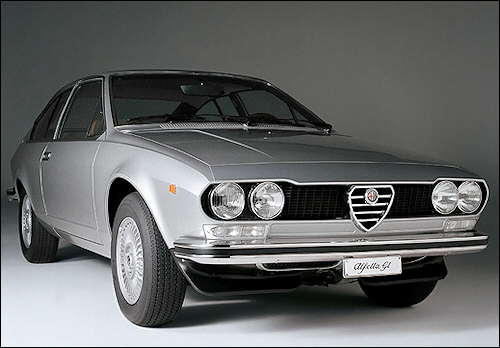 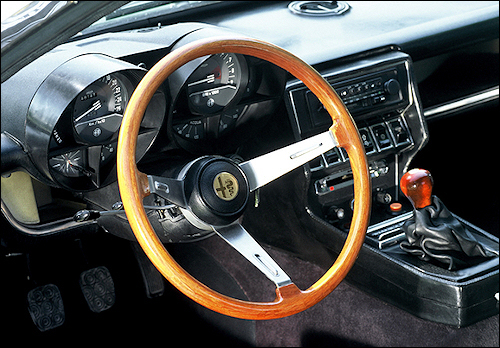 Alfetta GT is a 2-door, four seat fastback coupé designed by Giorgetto Giugiaro at Italdesign. 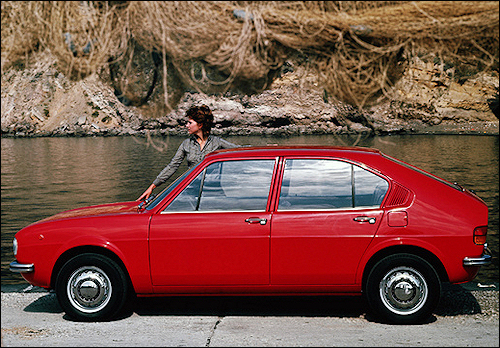 Similarly to the saloon it is available with the 1.8-litre DOHC four. 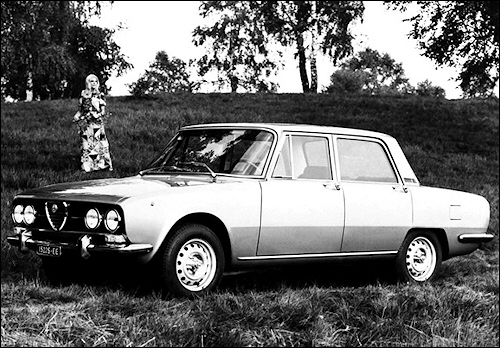 These engines features a chain driven 8-valve twin overhead cam cylinder head of cross-flow design. 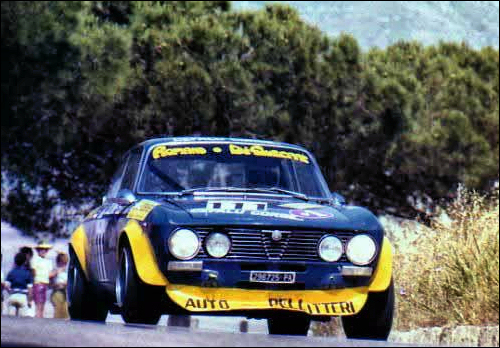 GTV 2000 (Gioacchino Di Giuseppe / Raffaele Romano) at Targa Florio. 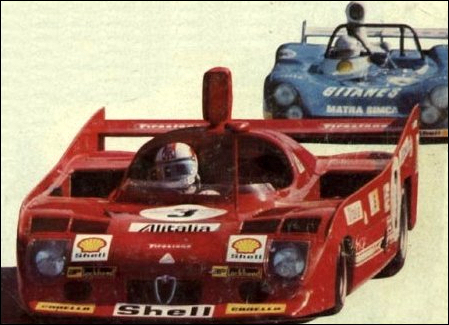 Alfa Romeo 33 TT 12 (Rolf Stommelen / Andrea de Adamich) by Autodelta SpA during practice weekend at Le Mans.